Searching for your next titillating read? 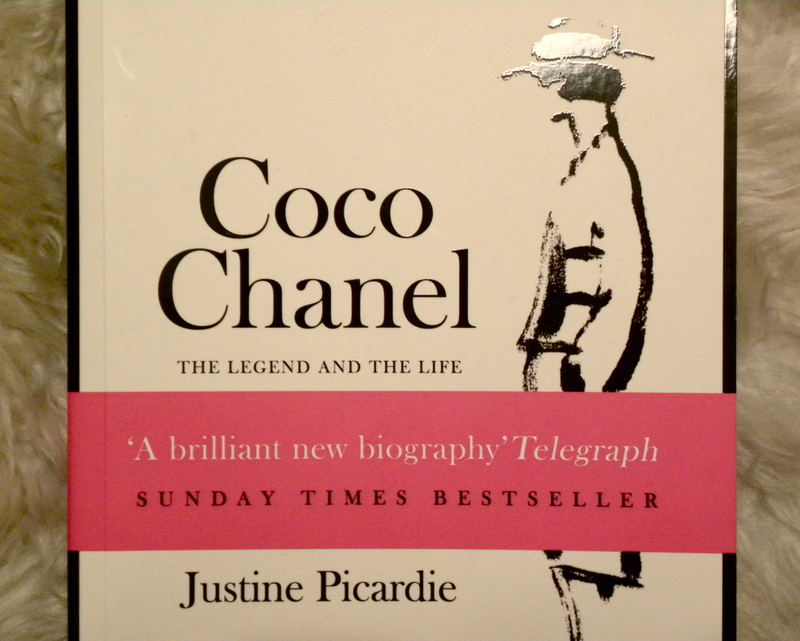 Then, look no further because I’ve got just the book for you, Coco Chanel The Legend and The Life by Justine Picardie. For those of you who find the idea of reading a biography a quick trip to snoreville are seriously mistaken when it comes to this book as it managed to grab my attention immediately and I’m not even a Chanel fanatic. Although I’d seen all of the Chanel films before reading the book, little did I understand the full extent of Mademoiselle Chanel’s scandalous and slightly tragic life. 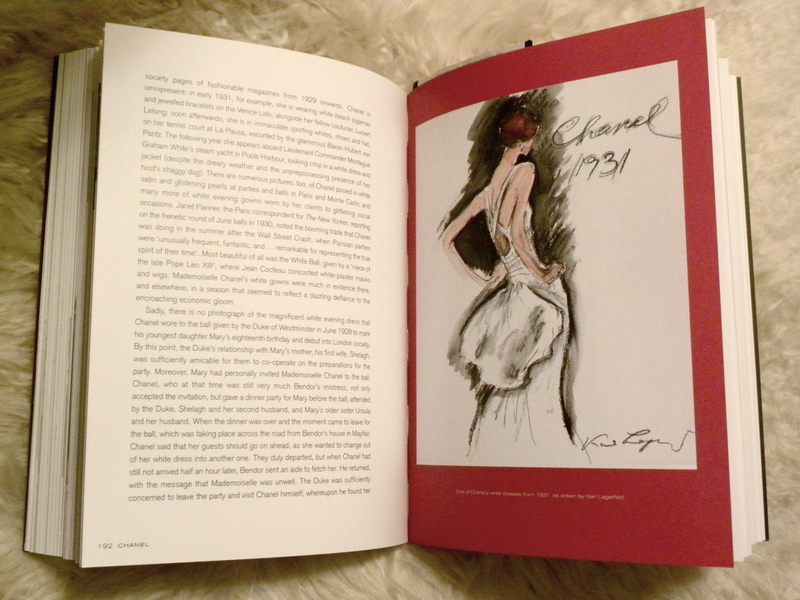 Chapters include Mademoiselle Is At Home, Gabrielle, In the Shadow of the Cross, Coco, Courtesans and Camellias, The Double C, The Little Black Dress, Misia and the Muse, Number Five, The Russians, The Duke of Westminister, Riviera Chic, The Woman in White, The Promised Land, Diamonds as Big as the Ritz, Through a Glass Darkly, The Comeback, Celebrity Chanel, Scissors, and La Grande Mademoiselle. But, little do the titles reveal the dark, often desperate measures that Chanel resorted to in order to guarantee her social climb and success. Interviews with Chanel reveal to the reader the disillusion and myth that Chanel worked tirelessly to create around her own life and fashion brand. The book thoroughly covers everything from her childhood, to her climb towards success through the financial backing of a string of aristocratic lovers, business, style and more. It is an easy read that absolutely entranced me and left me a little shell shocked by the end. What a life! Just reading about all of the drama left me utterly exhausted so imagine what it must have been like to live it as Mademoiselle did. 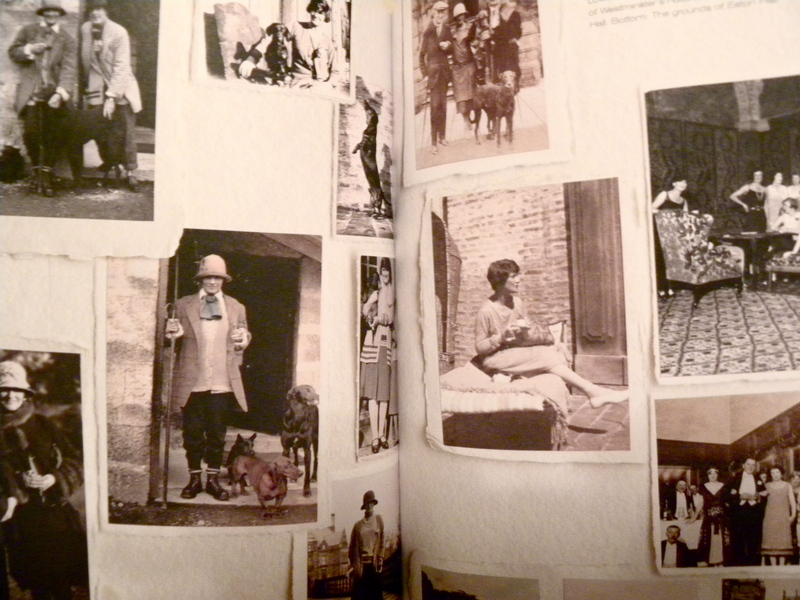 This entry was posted in Books, Fashion and tagged Book Spotlight, Books, Coco Chanel, Coco Chanel The Legend and The Life, Fashion, Justine Picardie, Literature by linneabylinneanilsson. Bookmark the permalink. Fabulous post! How fascinating. I´ll put it on my list. this sounds intriguing – thanks! I must get a copy of this, not just for the Chanel story but for the period she lived through. A woman who was driven, obviously, with a very colourful and controversial life. Must admit one of my favourite perfumes is Coco — when husband can afford to buy me some!